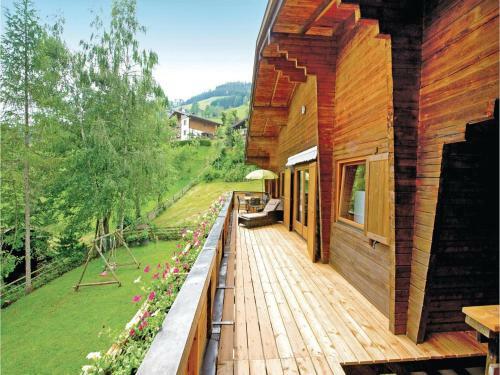 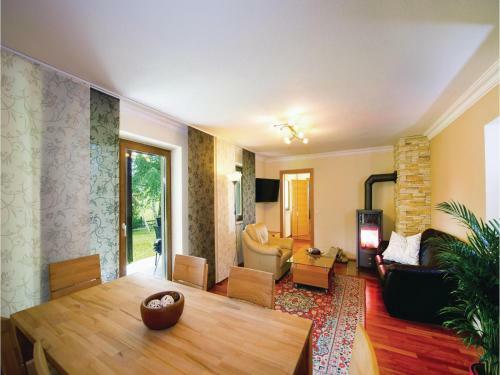 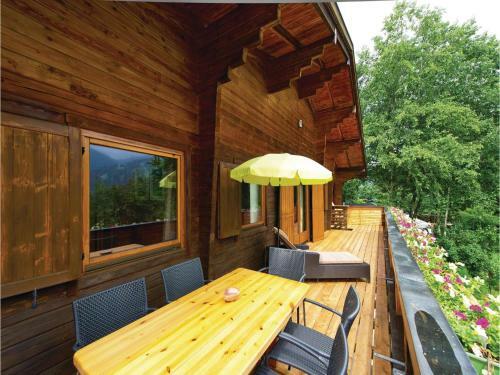 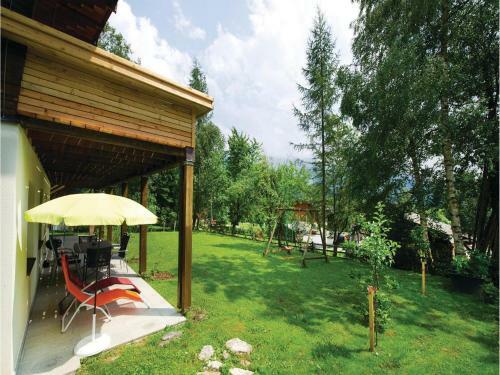 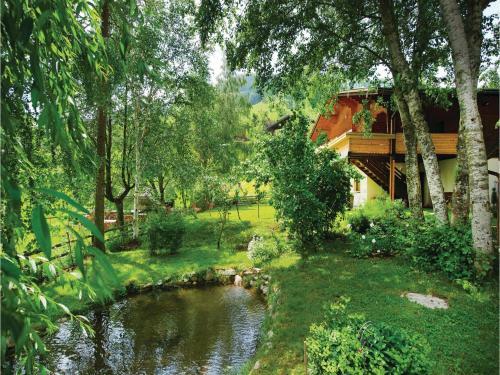 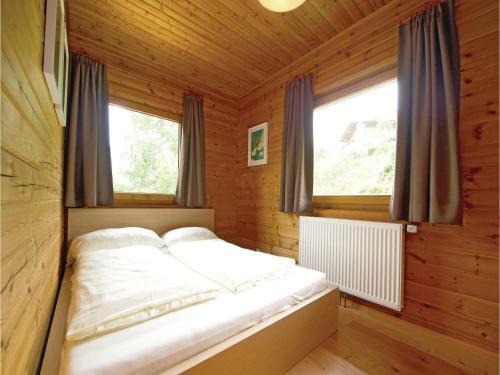 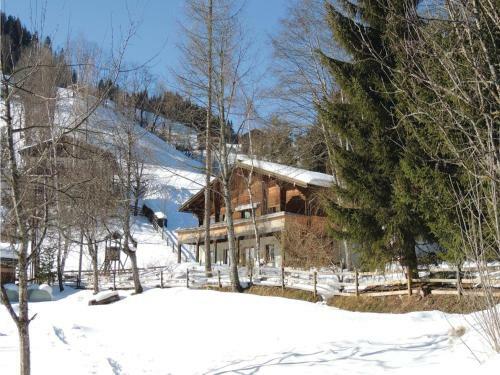 Situated in Wagrain, 2.8 km from Grafenbergbahn, Holiday home Wagrain 55 features a living room with a TV, and free WiFi. 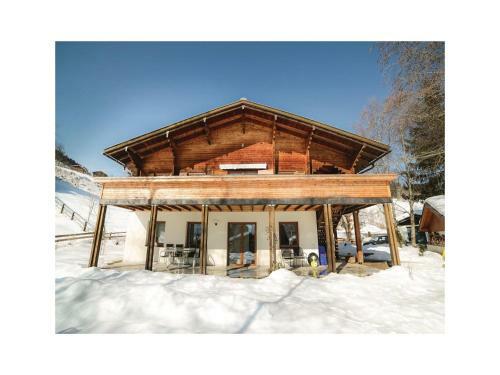 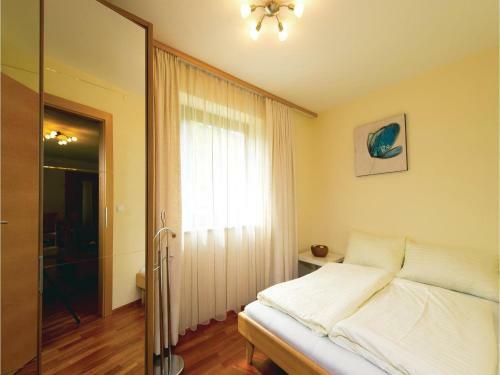 The holiday home is 2.8 km from Grafenberg Express I. 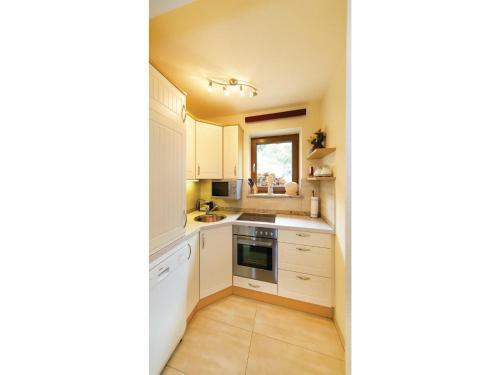 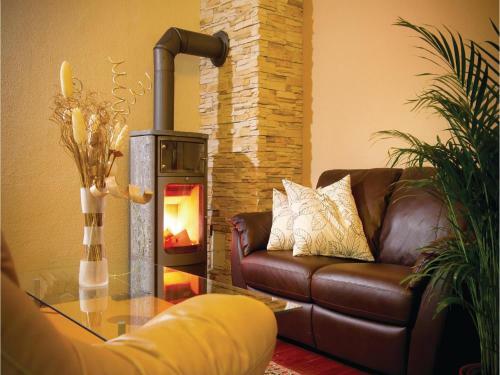 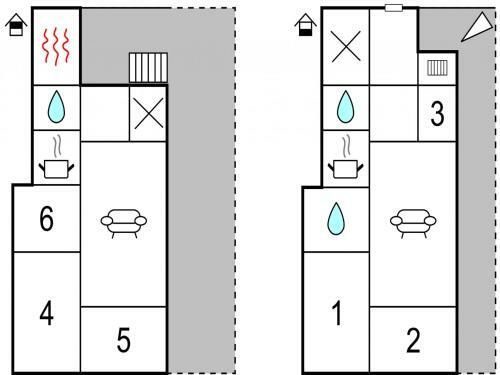 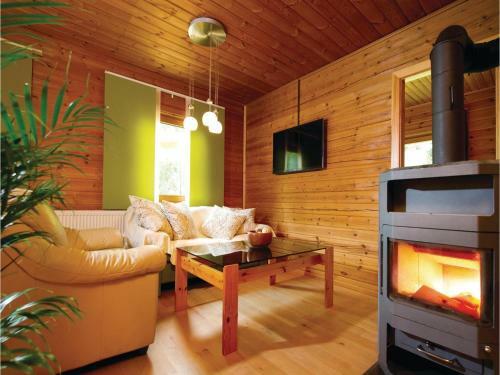 This holiday home has 6 bedrooms, a living room and a fully equipped kitchenette with a dishwasher and a microwave. 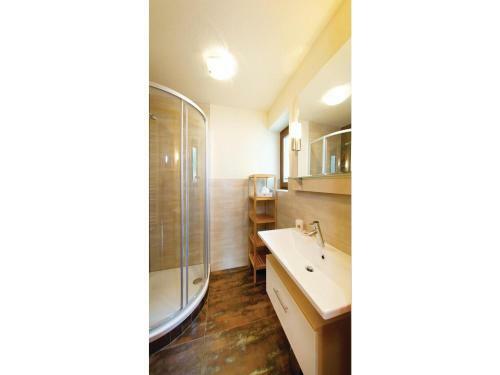 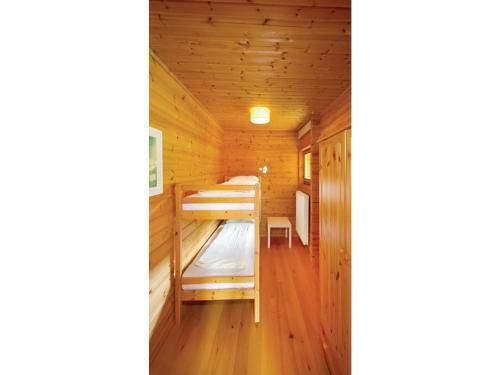 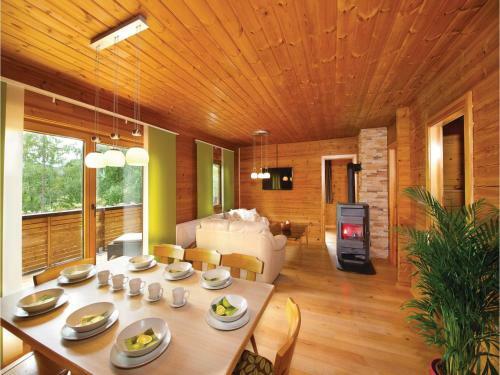 At Holiday home Wagrain 55 guests are welcome to take advantage of a sauna. 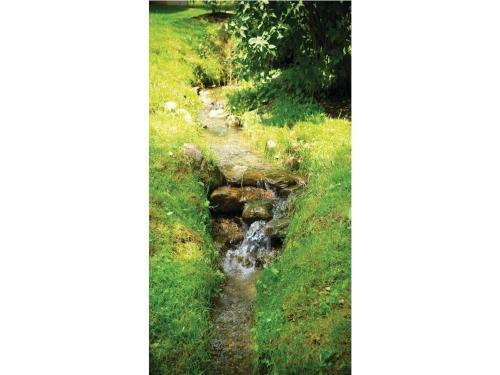 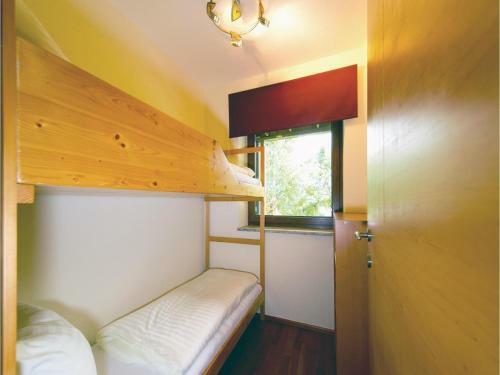 Wasserwelt Wagrain is 3.2 km from the accommodation, while Flying Mozart 1 is 3.5 km away. 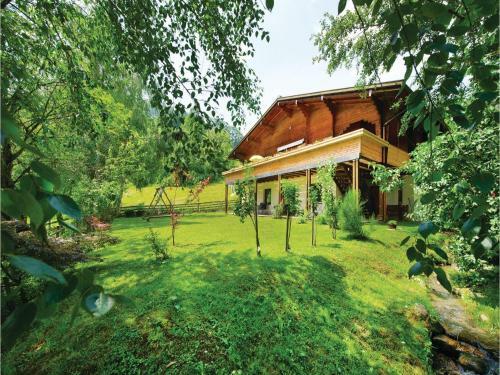 Salzburg W. A. Mozart Airport is 77 km from the property.